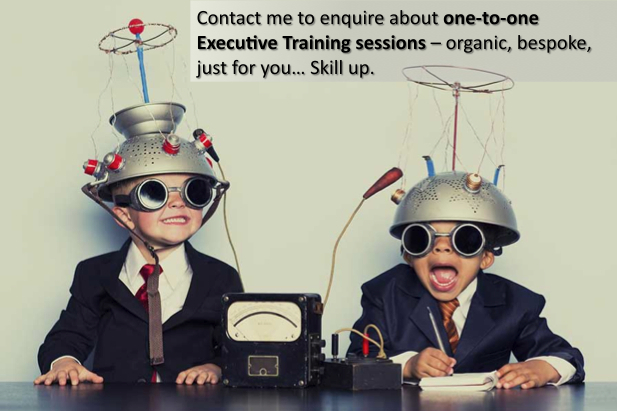 I am a specialist Cognitive Science & Behavioural Trainer – I create and deliver best practice experiential models of mindset training – adapting evidence based psycho-educational therapy models (with liberal dashings of neuroscience and neurobiology) into fast fun and effective seminars and workshops. 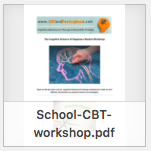 CBT Workshop AIM: – To give learners an engaging non-therapy introduction to evidence based psychotherapy theory and application – for new skills in self management of how we think and feel and behave – and tools to improve well being in all measures. 1. 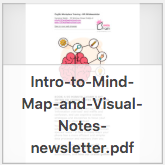 Understand the core theory of CBT/ psycho-educational models, and neural circuitry. 2. Understand the origins and physiology of 'Fight or Flight', the brain's stress/threat response. 3. 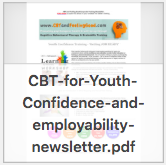 Be able to apply practical CBT starter strategy and technique skills using worksheets and guided self-help tasks and exercises. Click HERE to download a PDF of my A4 tri-fold brochure. 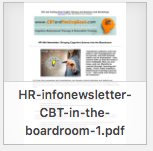 Click HERE to download the acclaimed Elsevier paper about cognitive behavioural training improving employee well being in all measures. 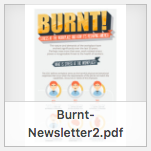 (Scroll down for more newsletters). 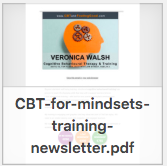 Note: this is TRAINING, it is NOT group therapy, it is NOT ‘sickness’ training, and it is NOT depression training: it is a psycho-educational model for rational thinking skills, it is essential personal and professional development – it’s a life changing science, believe it. Those books and training can have high value, but the value can only be accessed when there is a base of good psychological health and well being in the first place, and when rational thinking skills are being applied to general thinking and communications and behaviours to enable a positive and optimistic state of mind. 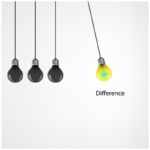 Cognitive Behavioural training gives a great foundation to make the most out of other professional training. 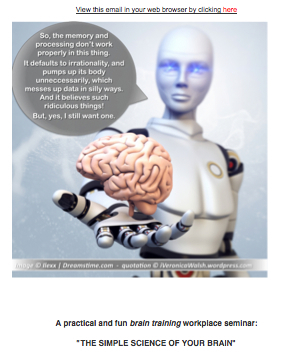 Why would you book Cognitive Behavioural Training? Why does happiness matter in the workplace? A significant reduction in employee turnover was also observed. And the waiting list subjects, when moved to the same training after the first sample, replicated the results. Furthermore, benefits were shown to have stayed with the learners on follow ups. The UN compose and issue a ‘world happiness index’ every year, and the UK measure ‘national happiness’ for economic indicators and strategies, while other countries and international organisations, from China to the OECD, are piloting their own well being measurement systems. Why? The old ways of measuring a country’s ‘health’ by GDP are outdated. It is now an accepted science that economic outcomes are inextricably linked to the well being of citizens. 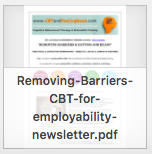 And the same model follows in the workplace –psychological health & well being is no longer an occasional HR issue , and cognitive behavioural training is a must have, not a nice to have. .
> I teach best practice proven theory and application as used in the Elsevier CBT workplace training study. 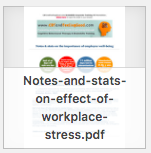 > My free CBT as self help resource blog has had over 700,000 views, and the downloadable CBT worksheets and handouts are used by mental health professionals worldwide. 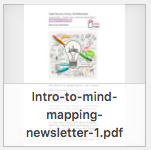 > The workshop is multi-media and includes an original resource workbook for attendees to further the learning themselves, and includes after-access to my online guided self help site. > Benefits are reported to be immediate and ongoing. 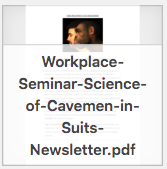 > The training is fast, fun, and effective, and includes neurobiology / neuroscience modules. 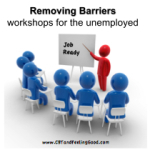 > The workshop training also serves as a great team building and bonding exercise as it uses an experiential learning by discovery group discussion model. 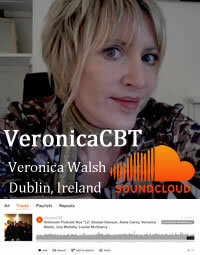 veronica@CBTandFeelingGood.com or 0868113031 for more information.